This post is inspired by an article by Goh Eng Yeow (article title : In Investing, Use Common Sense) in Sunday Times last week. Ya, practicing common sense is useful and convenient advice when come to anything (i.e. not restricted to investing). "Buy Low ; Sell High"
These definitely are sure-win common sense right? But the issue is, common sense is applicable to common scenarios, but in investing (or life, in general), we are constantly dealing with exceptional and un-common scenarios (which are mostly not within our control) and we need to response/react to them there and then. With varying experience and knowledge, the result/outcomes will vary too. Hence, there isn't a set of common sense rules applicable to such exceptional situation. Secondly, we are all unique individuals with different background, experience and knowledge. 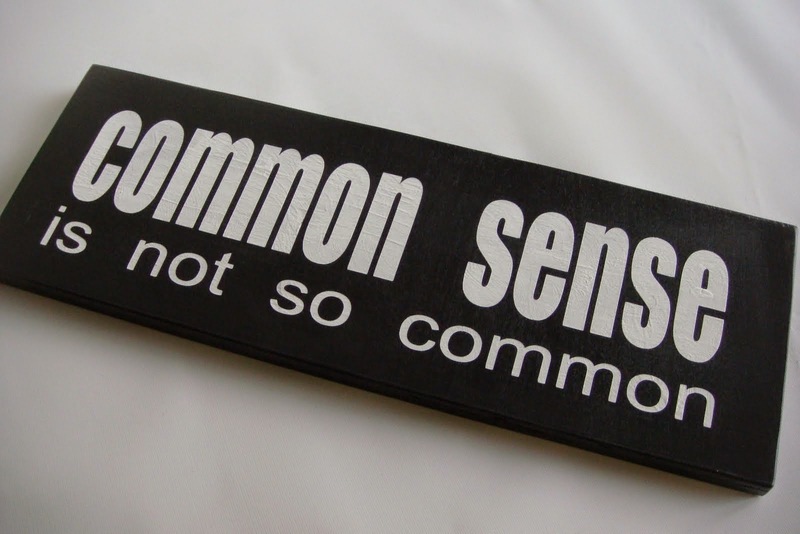 Thus, common sense to one person might not be a common sense to another. Just take an example of the simplest common sense : "Buy Low, Sell High" for illustration. What is low for Person A might be high for Person B, hence it is very subjective! Even if they both practice this same common sense principle, their result might be quite different! Those who applies the common sense rule of thumb will fall in the middle 80% of the distribution. Those who didn't apply common sense rule falls either the top 10% of each half. Cw8888 that is true also.. I guess all of these investment truisms are true...it's just when.